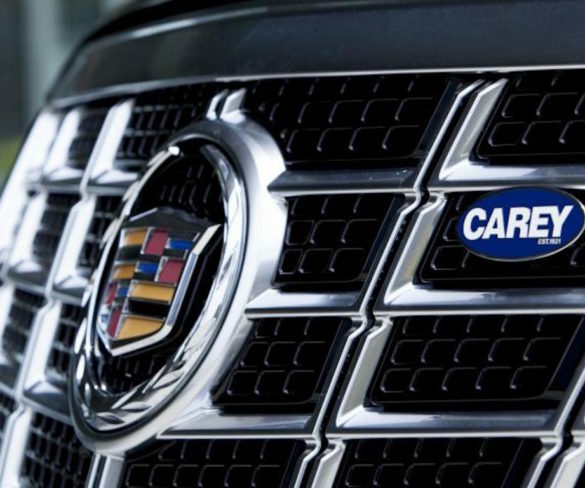 Karhoo has expanded its taxi/PHV app booking platform with chauffeur car services from Carey. 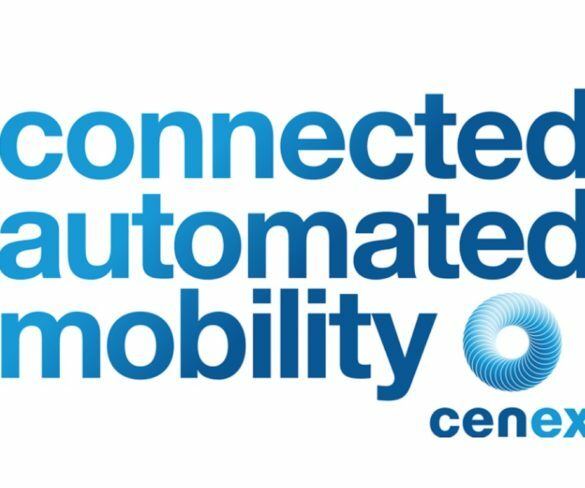 Cenex is to launch a new standalone event focused on connected and autonomous vehicle developments alongside its long-standing LCV low-carbon vehicle event. 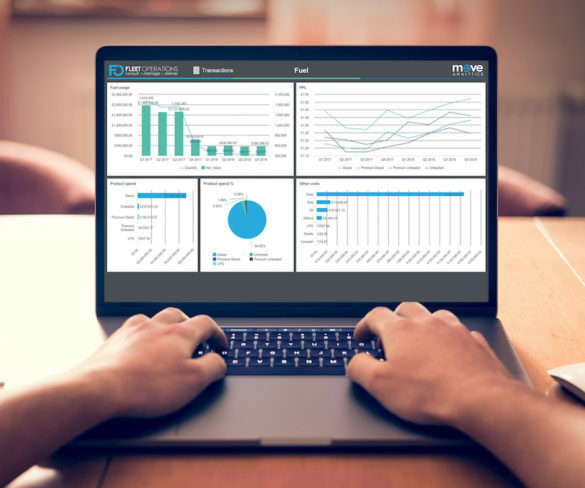 A new reporting suite that can help fleets control costs and improve fleet and mobility decision-making has launched from Fleet Operations. 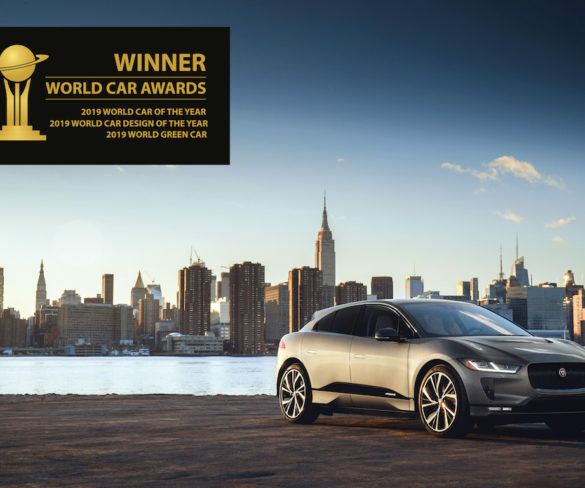 The Jaguar I-Pace has become the first model ever to score three category wins at the World Car of the Year awards. 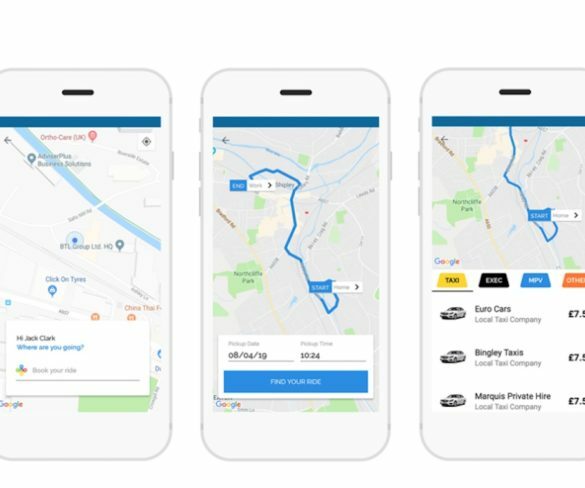 Mobility platform Mobilleo has been updated with new ride hailing capability, bringing access to taxi, car rental, transfer and chauffeur services across Europe via one app. 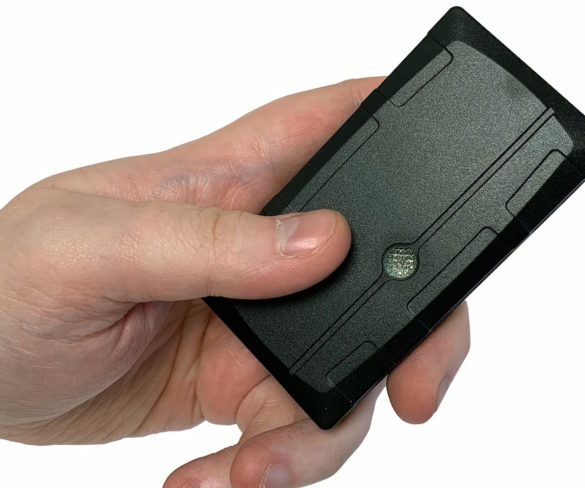 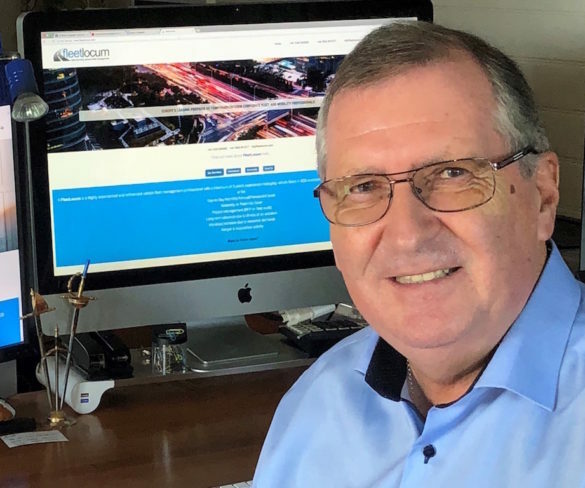 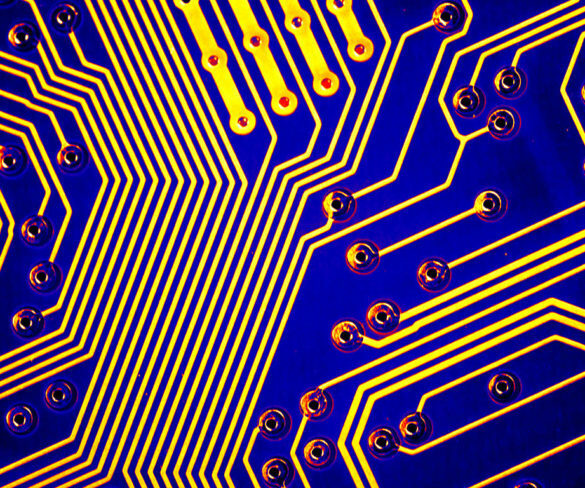 Ctrack has introduced two ultra-compact wireless tracking devices aimed at cars and vans as well as non-powered assets. 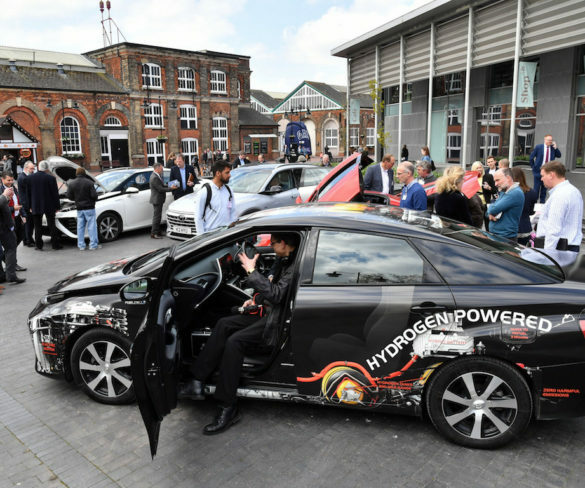 A hydrogen car roadshow held by Arval has shown strong local fleet interest in the technology while demonstrating the benefits. 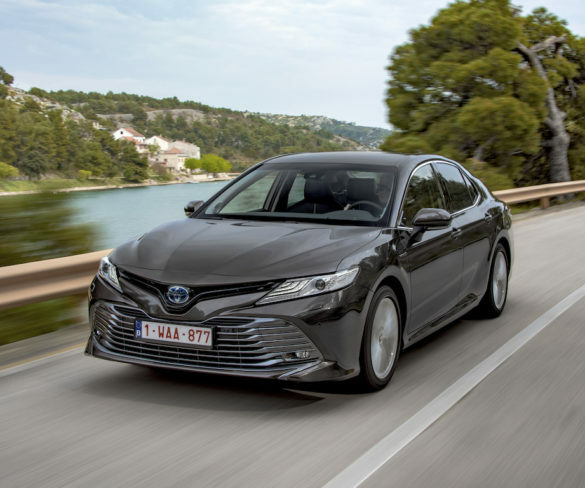 Toyota has announced pricing and spec details for its new Camry saloon, which indirectly replaces the smaller Avensis and is offered in hybrid form only. 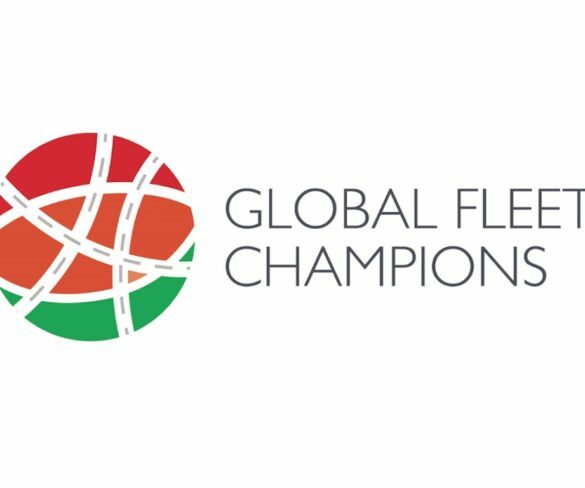 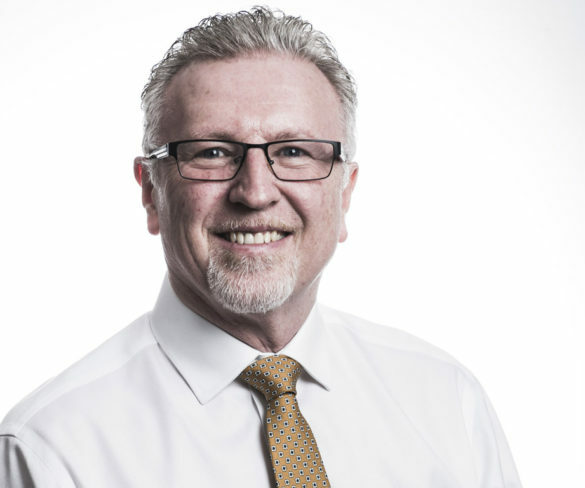 Licence Check has lent its support to ACFO’s call for fleets to place greater focus on grey fleet management as the number of opt-out drivers rises. 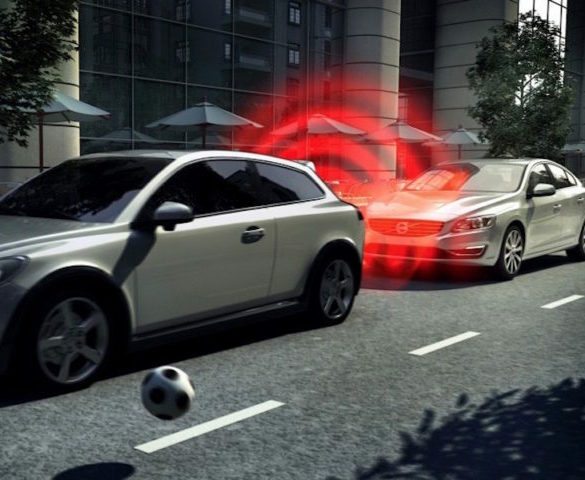 The fast-rising use of ADAS safety devices on fleet vehicles means fleets need new strategies to handle their repair. 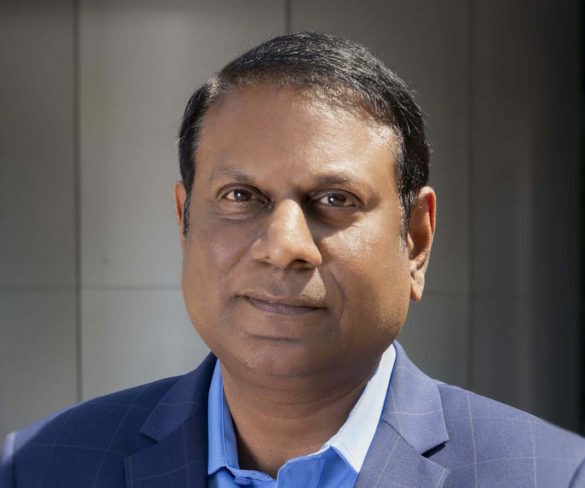 Nissan Motor GB has appointed Kalyana Sivagnanam as managing director with immediate effect. 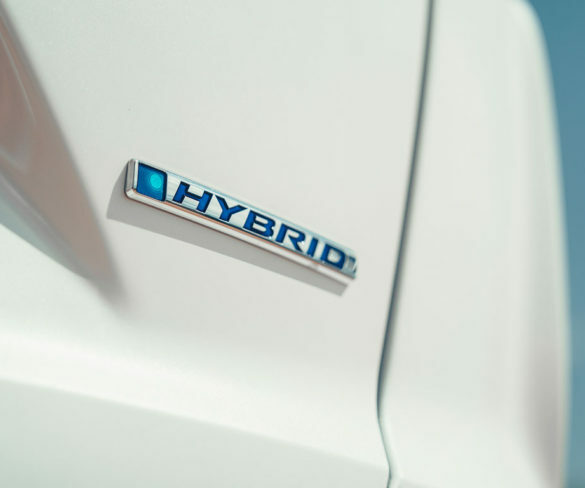 Electric and hybrid used car values are showing a clear upward move, reflecting rising buyer confidence in such vehicles. 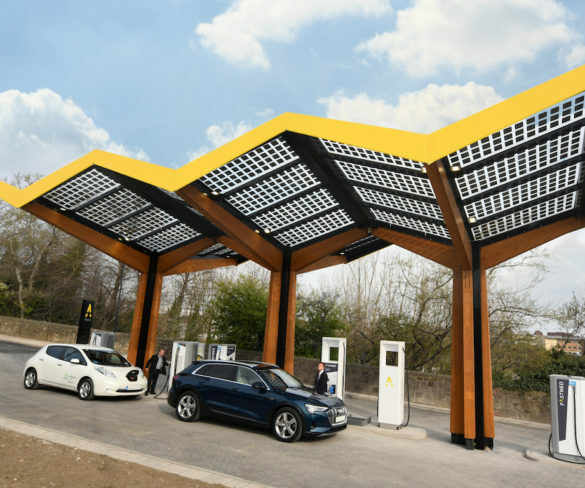 The UK’s first ultra fast charging station has opened in Sunderland, bringing a charging capacity of up to 350kW. 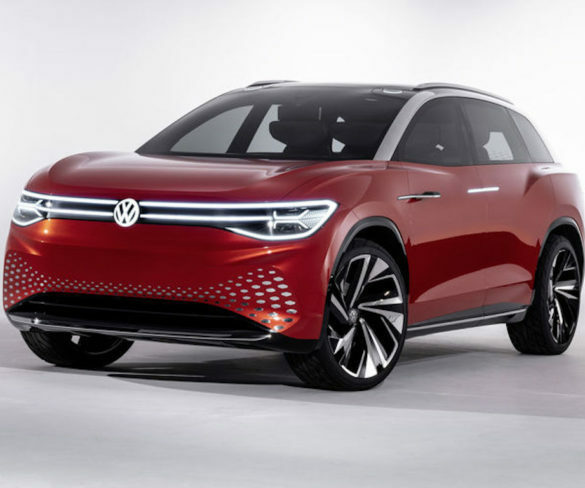 Volkswagen has revealed its ID Roomzz seven-seater electric SUV concept ahead of the production model’s arrival in China from 2021. 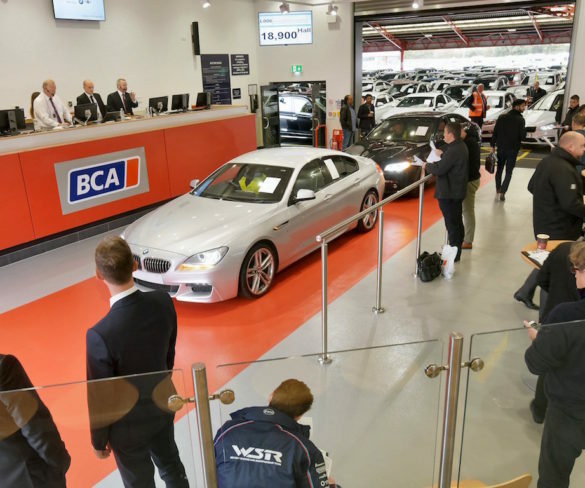 Average values for fleet and lease saw a slight rise in March, latest figures from BCA show. 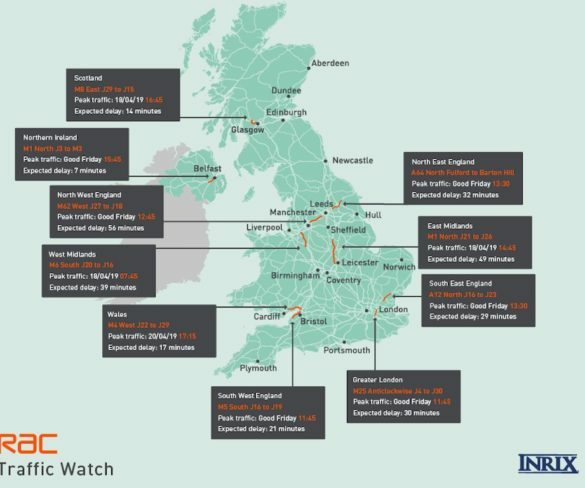 Brake is to run a seminar that will share best practice in introducing, maintaining and developing a comprehensive, risk-led, work-related road safety programme. 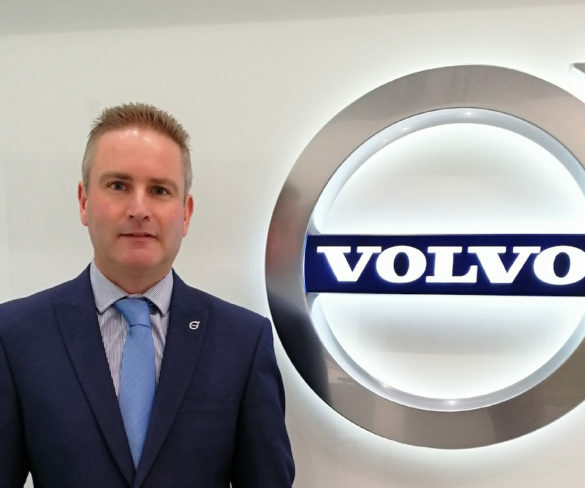 Volvo has appointed a new business sales manager as it looks to create and rekindle opportunities with large corporates. 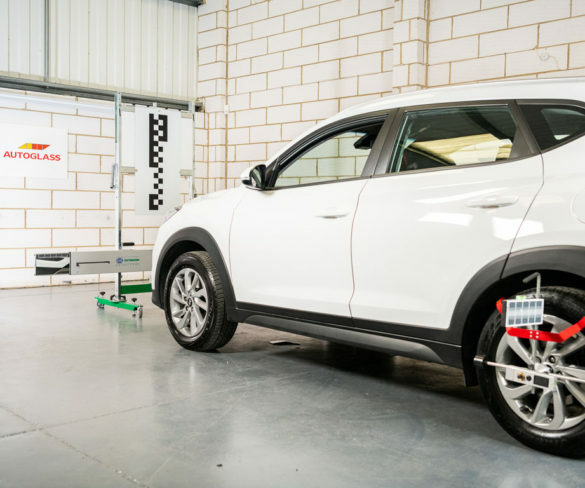 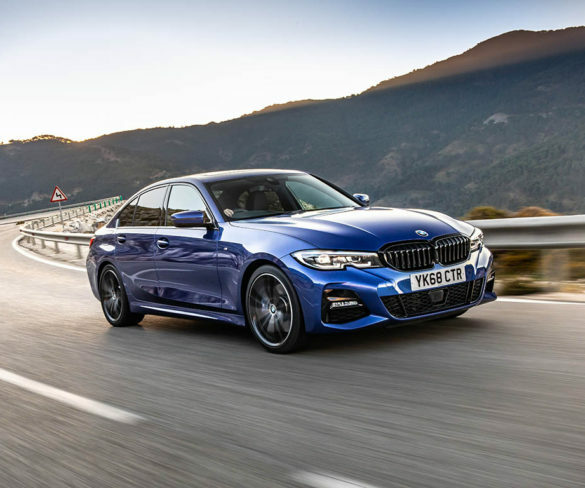 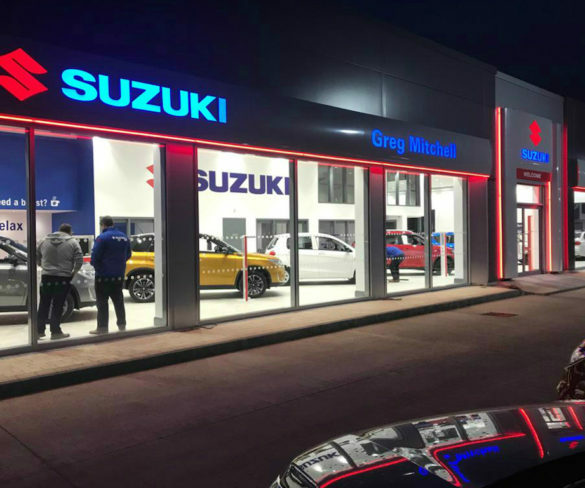 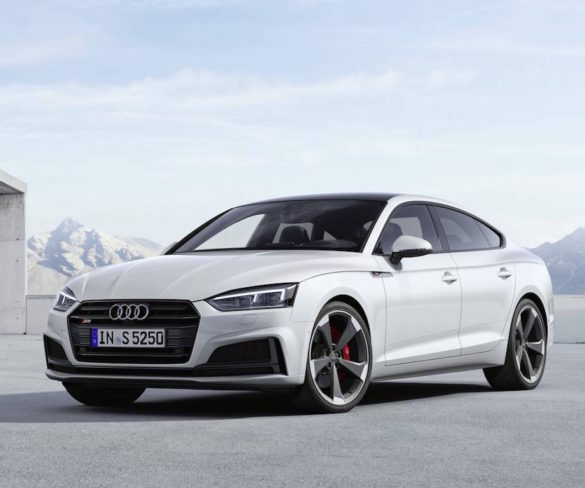 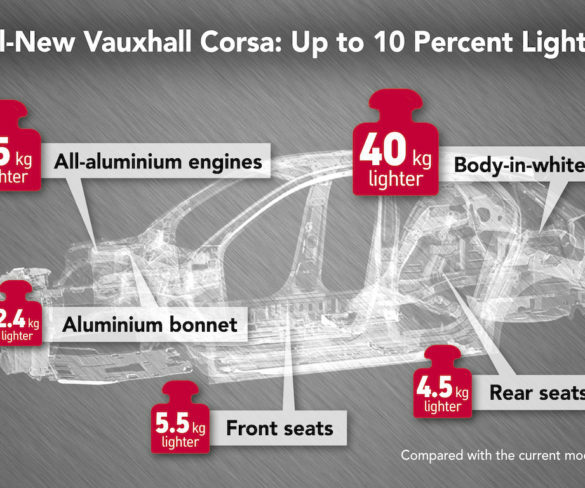 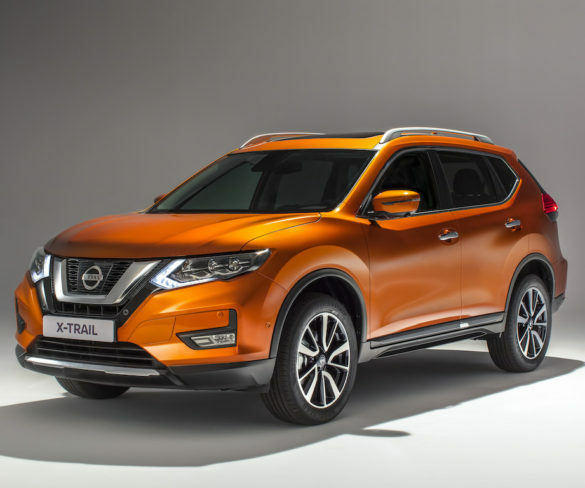 Increasing fleet requirements for more flexible vehicle supply could spell the end of the 36 and 48-month traditional vehicle leasing agreement.